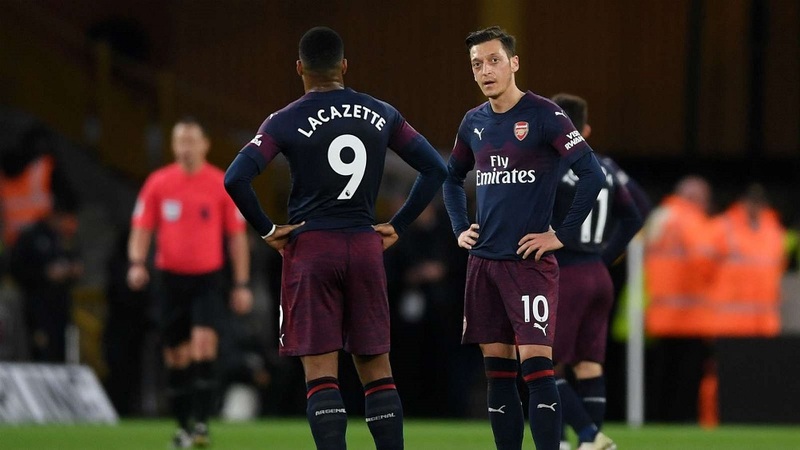 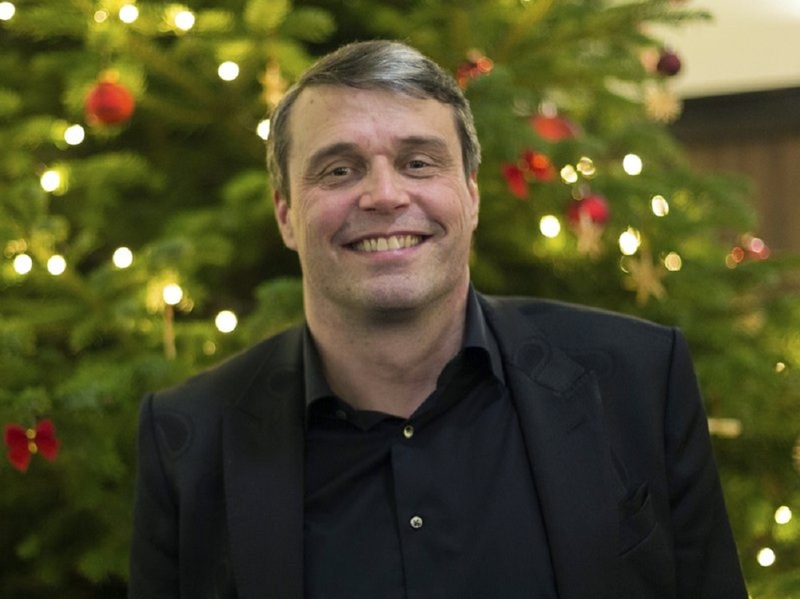 It was one of European soccer’s most heartwarming stories, an unconventional club from a sleepy city in central Sweden making an eight-year journey from the amateur ranks to beating Arsenal in the Europa League. 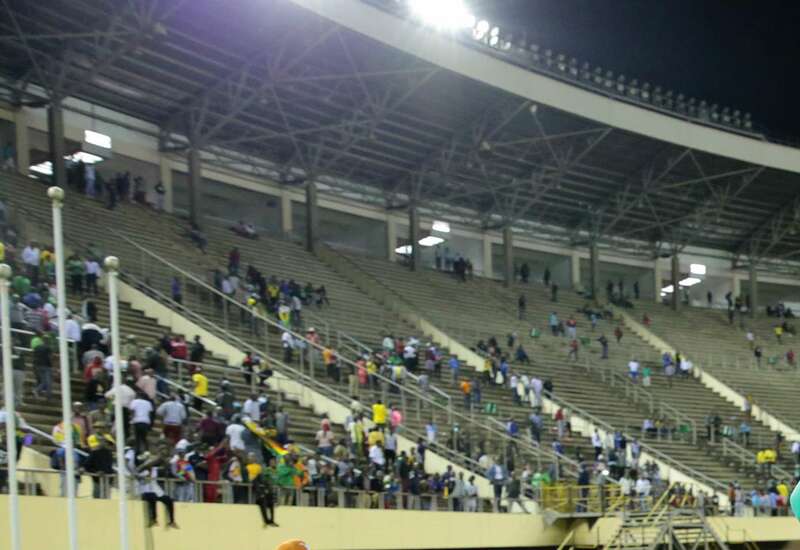 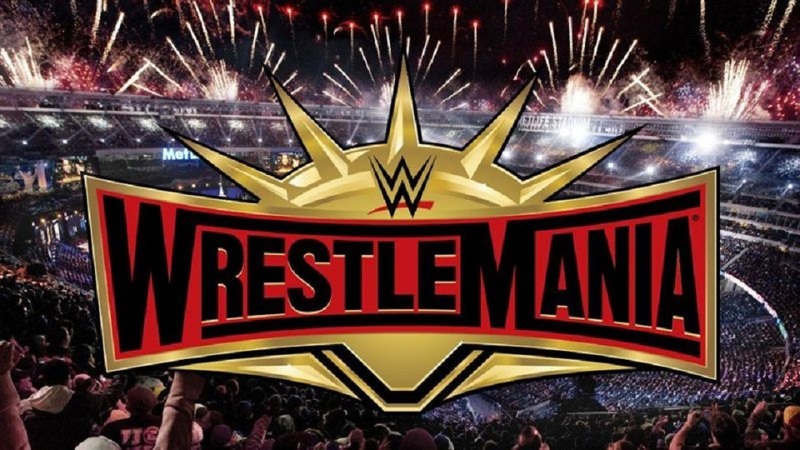 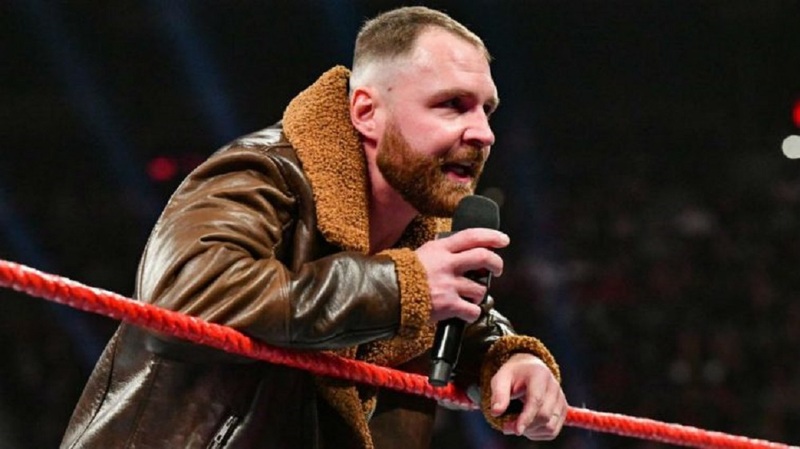 With supporters attempting to gain entry into the country's national stadium, a crush of people has reportedly led to a home fan passing away. 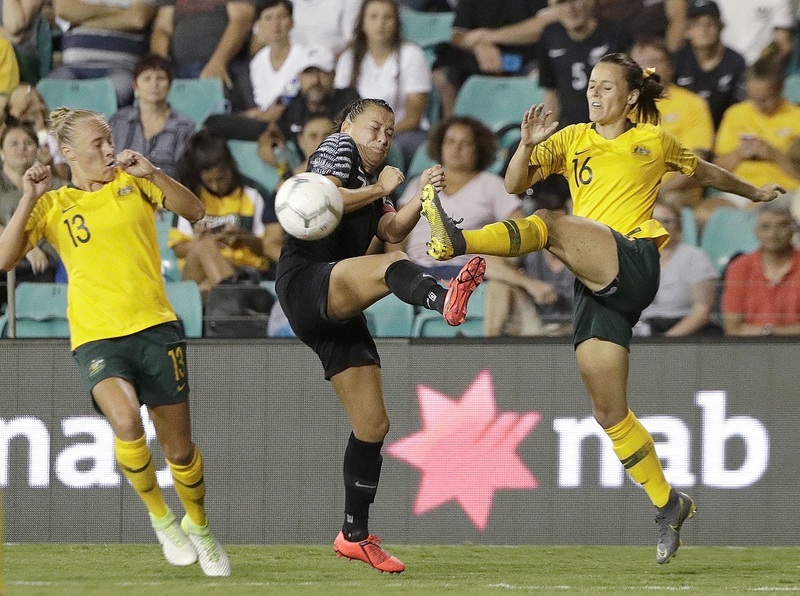 New captain Sam Kerr scored twice and former captain Lisa De Vanna once to lead Australia to a 4-1 win over South Korea in a Cup of Nations women’s soccer match. 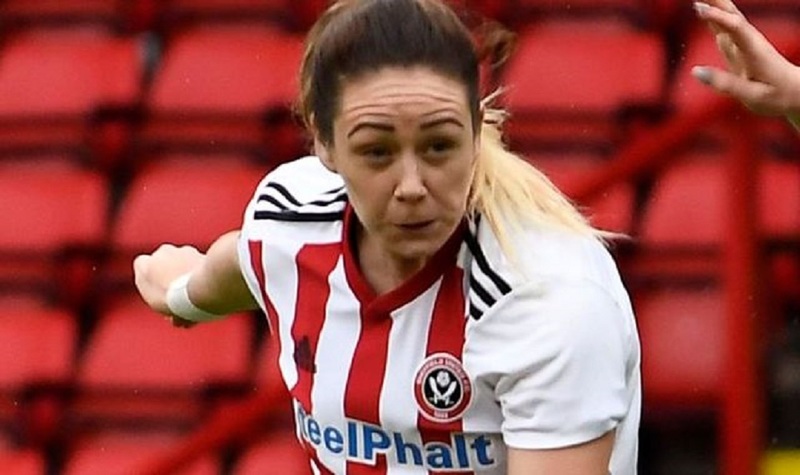 Sheffield United women’s player Sophie Jones has been fired by the club after being banned for five games for racism. 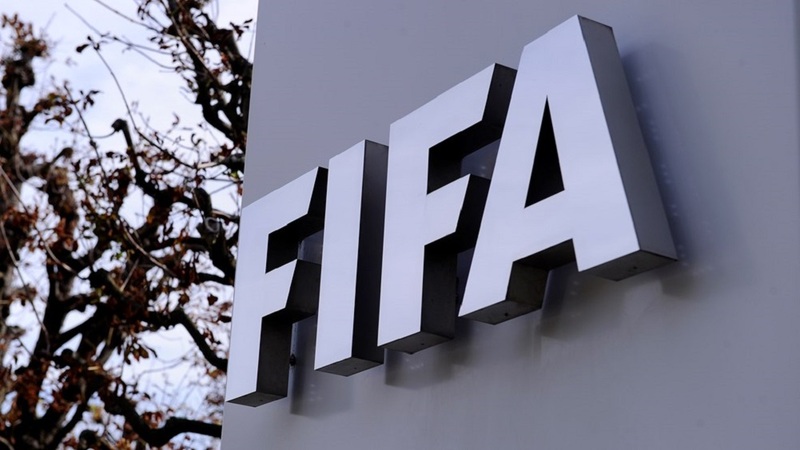 South Korea says it was approached by FIFA about bidding along with North Korea for the 2023 Women’s World Cup. 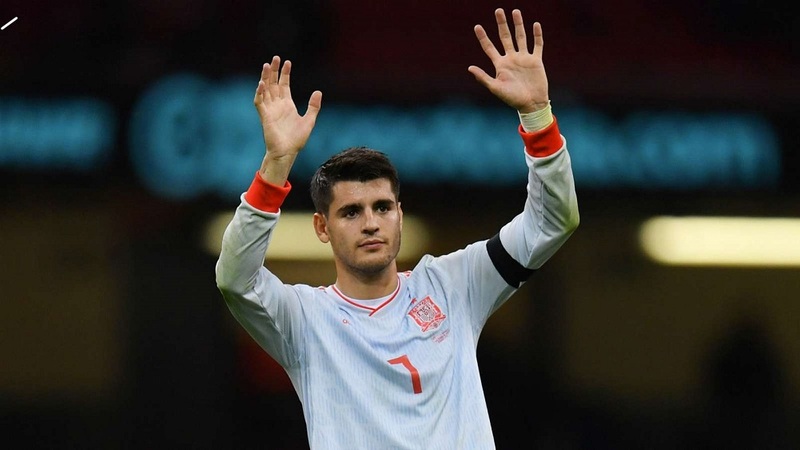 In the absence of coach Luis Enrique, missing due to a family emergency, Spain beat Malta 2-0 thanks to Alvaro Morata's double. 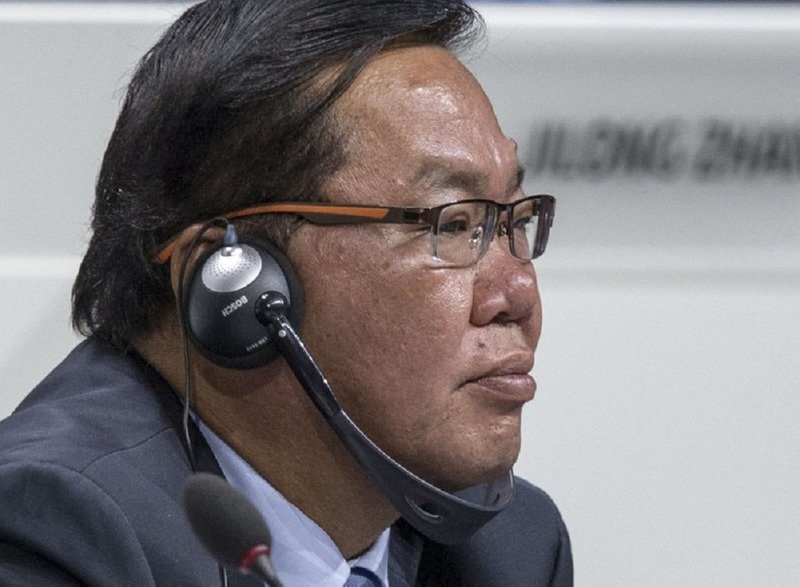 Former FIFA senior vice president David Chung has been banned from soccer for 6 1/2 years for financial wrongdoing linked to a $20 million building project. 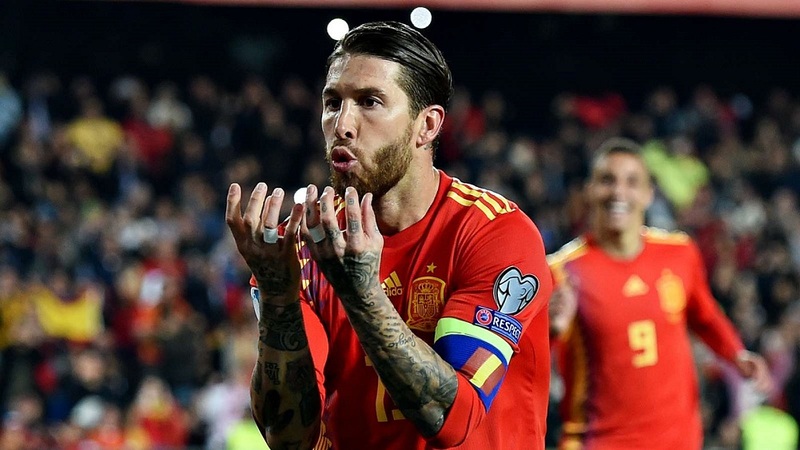 Luis Enrique saw his Spain side battle to a 2-1 home win against Norway in Euro 2020 qualifying, thanks to Sergio Ramos' penalty. 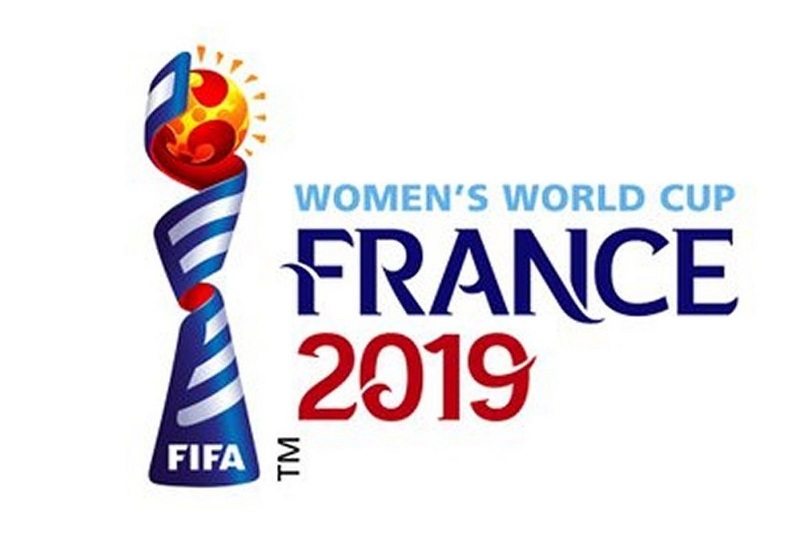 Australia clinched the women’s Cup of Nations title with a 3-0 win over Argentina on Wednesday. 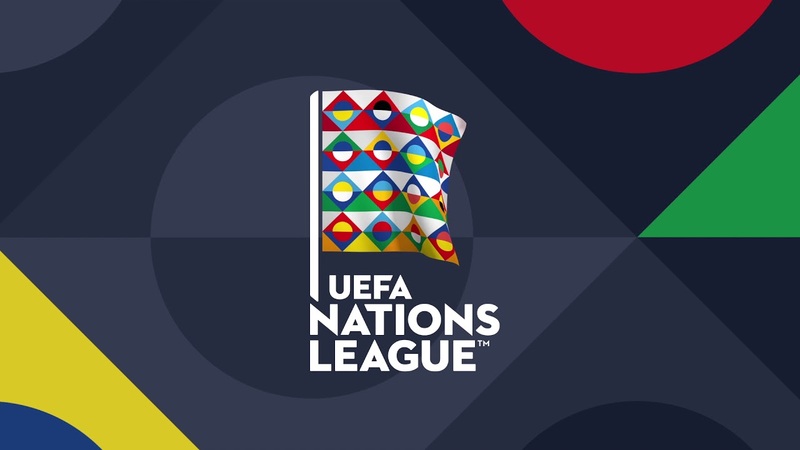 Spain’s refusal to respect the flag and anthem of Kosovo has forced UEFA to move qualifying games in the Under-17 European Championship.